Great 5 Bedroom 3 1/2 Bathroom New House. It was the Model Home for the developer. It can be purchased completed furnished. 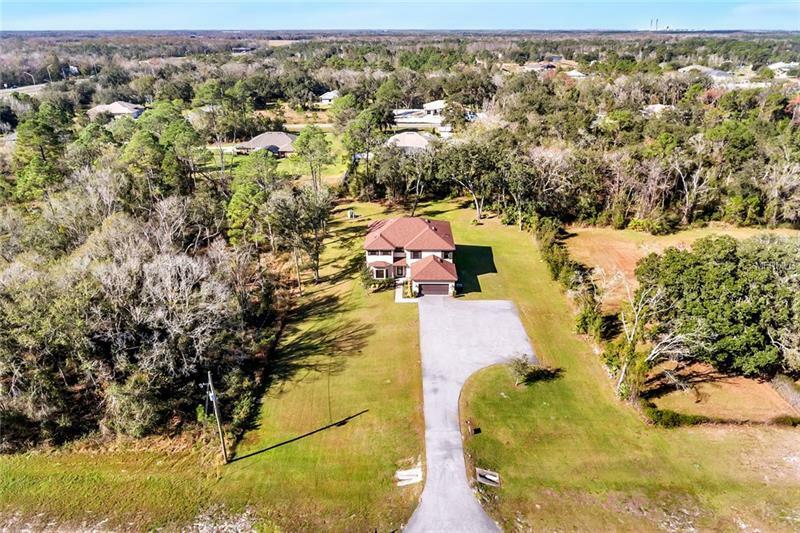 It is on a one acres plus lot. It has granite counters top stainless steals appliances Laminated floors, Tiles, and Carpet. It also has crown molding and a lot of upgrades. It is a must see. Call today to schedule a showing.